For our industry, constantly observing and analyzing wine trends that are happening “on the ground”, within our own market, is like decoding the new normal. 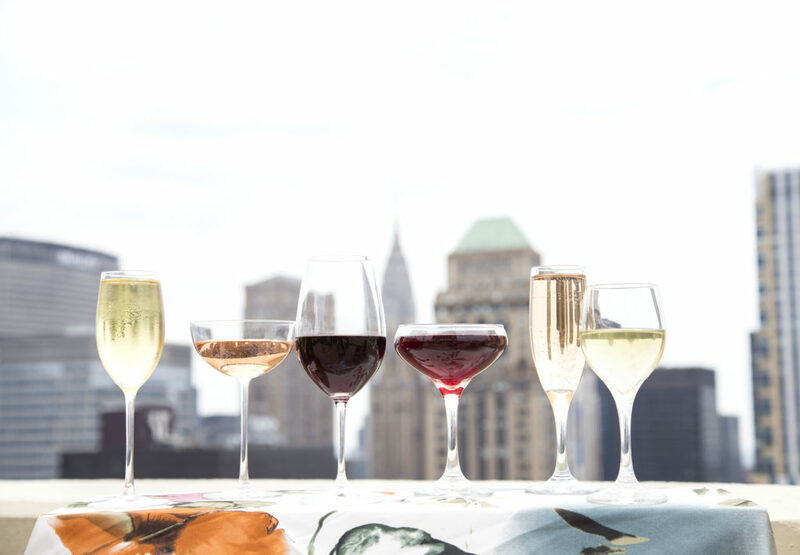 We tapped two sommeliers pounding the pavement in New York City to shed light on Italian wine trends they are seeing every day. Sarah Tracey, head sommelier at Bedford & Co Restaurant, and Keith Beavers, sommelier, wine educator and former owner of In Vino Restaurant & Wine Bar share what’s happening in and beyond the glass and the part Italian wines are playing. 1) What are the trends among Italian wines you are seeing lately? Sarah Tracey: I’m seeing a lot of interest in native grape varieties such as Aglianico, Fiano, Montelpulciano, and Nero d’Avola. 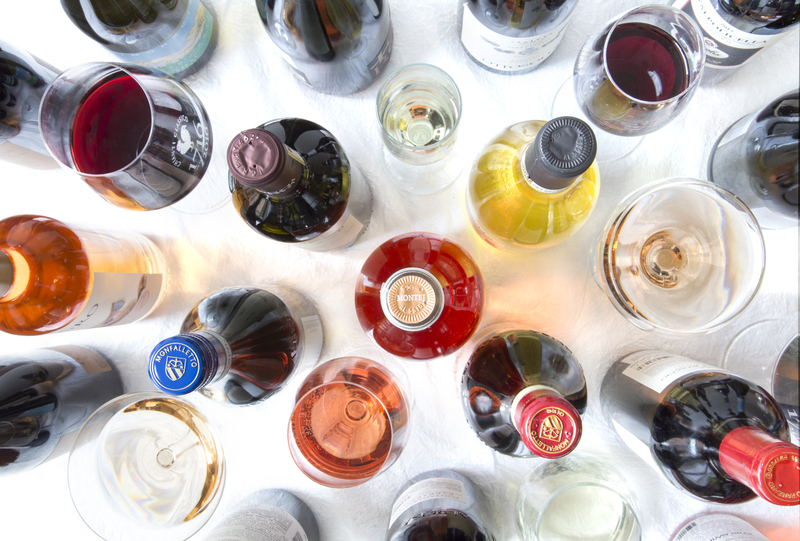 It seems that wine drinkers are more willing than ever to explore lesser known wines, breaking out of their comfort zone and flipping the script from the standard Cabernets or Pinot Noirs that may be the go-to staples of their wine repertoire. I think the fact that the indigenous wines of Italy over-deliver on the value/quality spectrum has definitely been driving the interest in these wines. Keith Beavers: Italy has long enjoyed a popularity on the US market. Because there are so many regions to explore there has never been a lack of new wine to learn about. That being said I am seeing a bit of a plateau. I have seen some significant trends over the years from the Super Tuscan craze in the 80’s and 90’s that lasted up until I had just gotten started in the industry to the early aughts obsession with all things Southern Italy (i.e Aglianico Taurasi and Vulture), Nero d’Avola, Primitivo and Sagrantino to the recent lunacy around the wines of Etna, which is holding strong as the current Italian wine trend. One of the more exciting trends I see happening is Lambrusco. There is a bar in Washington D.C. that hosts an annual Lambrusco week and on the retail side I am seeing more and more people seek out the bottles from the plains of Emilia Romagna. Lambrusco is a very diverse category and as people learn about that diversity it will only gain steam. 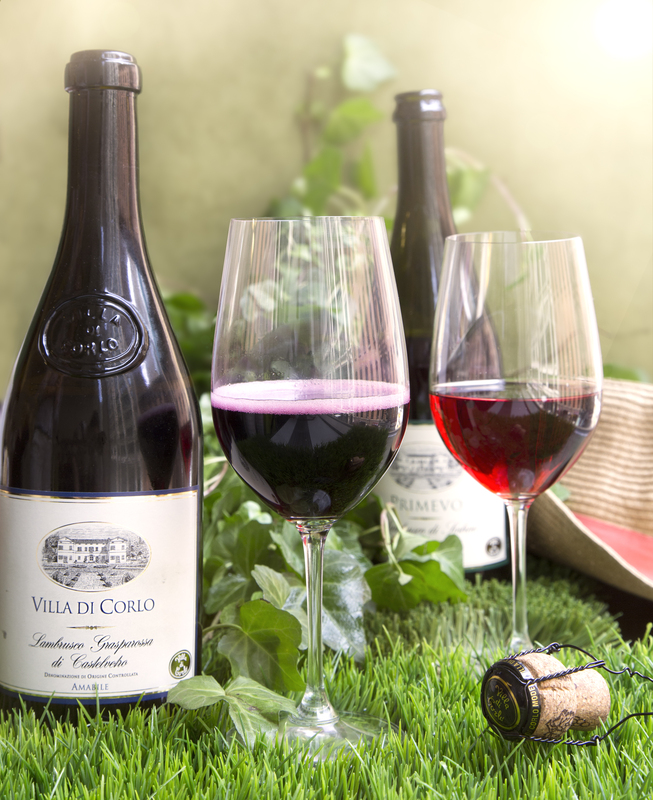 2) What are your Italian wine recommendations to enjoy during the summer months? ST: I love to recommend Italian white wines, which are generally flying under the radar compared to the more famous reds of Italy. 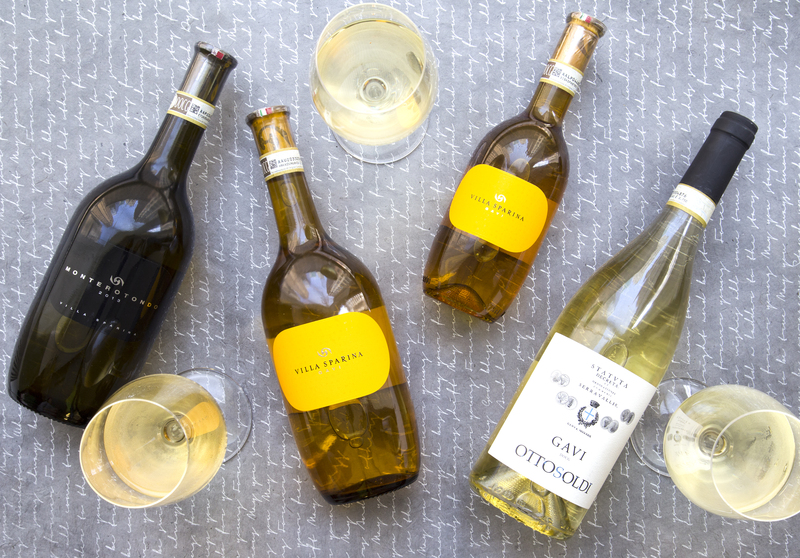 I adore Gavi di Gavi, Soave, and Vermentino for summertime whites. For red wine, Montepulciano d’Abruzzo is my go-to: I love the juicy fruit-forward style, brimming with red plums and soft berry tones. It’s delicious when chilled, and has enough body to stand up to summer barbecue dishes like burgers, steaks, and ribs fresh off the grill. KB: Italian white wine is amazing in the summer. You cannot go wrong with the pear and apple minerality of Vermentino from Sardegna as well as the lemon crisp vibrancy of Campanian Falanghina. Also, ice cold Lambrusco is legit with whatever you’re grilling. Of course, there is Pinot Grigio and when it’s warm out I like to go for the examples from Trentino-Alto Adige where the aromatics and acidity is racy. For red, I love Italian wines that you can chill and enjoy such as Pelaverga from Piedmonte or the Corvina-based Bardolino wines from the Veneto just east of the massive lake Garda. From Sicily, the Frappato grape makes dry fruity refreshing wines with subtle hints of strawberry and cherry notes and with a slight chill might just change your life. There is also the only DOCG in Sicily, Cerasuolo di Vittoria where Frappato is blended with Nero d’Avola and on a slight chill goes next level. 3) Have there been any trends that have caught you by surprise? ST: I think the beauty of Italian wines is that they defy trends – they are classic. Chianti Classico, Brunello, Barolo, etc., are timeless wines that are always in demand – and are reliable pairing partners for an incredible array of dishes. That said, one surprise recently was the willingness of my customers at Bedford and Co. to try Lambrusco! I was a big fan of Lambrusco Grasparossa, so I put in on our list as a by-the-glass selection and it’s been a huge success for my program. I wasn’t sure whether our clientele even knew that sparkling wines were available in red, and I’ve been very pleasantly surprised by the enthusiasm they have been greeted with. 4) What has differentiated Italian wines over the past few years? KB: One thing that Italy has been doing in the last decade or so that is subtle but catching fire is the idea of making wines from single varieties that historically were only used in blends. The Grillo grape and the Insolia grape of Sicily, for example, once only in neutral blends are now being featured as single variety wines and consumers are taking notice. Remember to follow us on Facebook, Instagram and Twitter for daily updates on Ethica Wines.